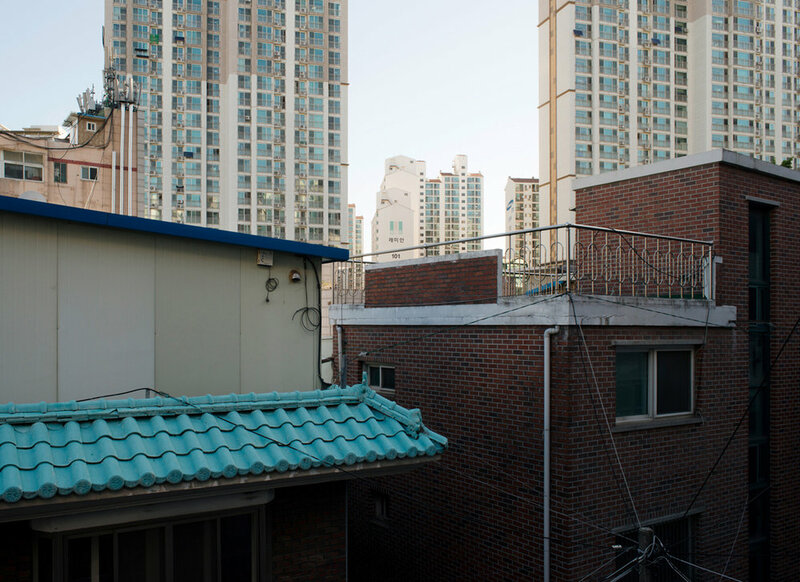 Berlin based photographer michael gessner’s series “seoul” CAPTURES the South Korean capital in a way that you might not expect. Seoul is the capital city of South Korea, known for its pop-culture and technological advancement. Here, palaces and temples meet architecturally dynamic skyscrapers. The abundant and sprawling cultural scene of Seoul runs through its nightlife, culinary scene and abundance of entertainment options. However, contrary to a bustling metropolis; this photographic series by Gessner depicts a city absent of humans, traffic, or movement of any kind. With each image the city appears deserted, further projecting a sense of calm and serenity. "The soft tone of these places and the absence of human beings shapes a rather melancholic image of the city."